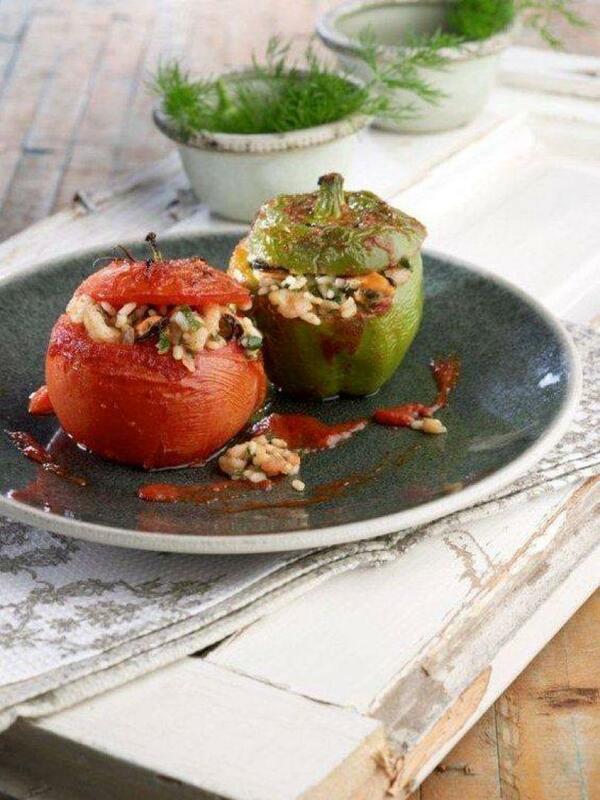 Ex Arhis restaurant in Exarchia offers greek cuisine. 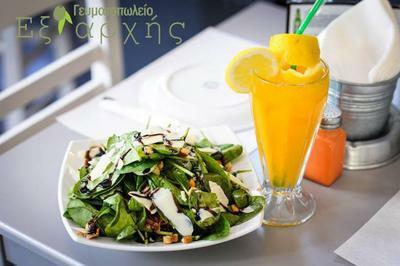 It is a special all day place with bright colors and nice atmosphere that has become one of the city's most hip hangouts for food. 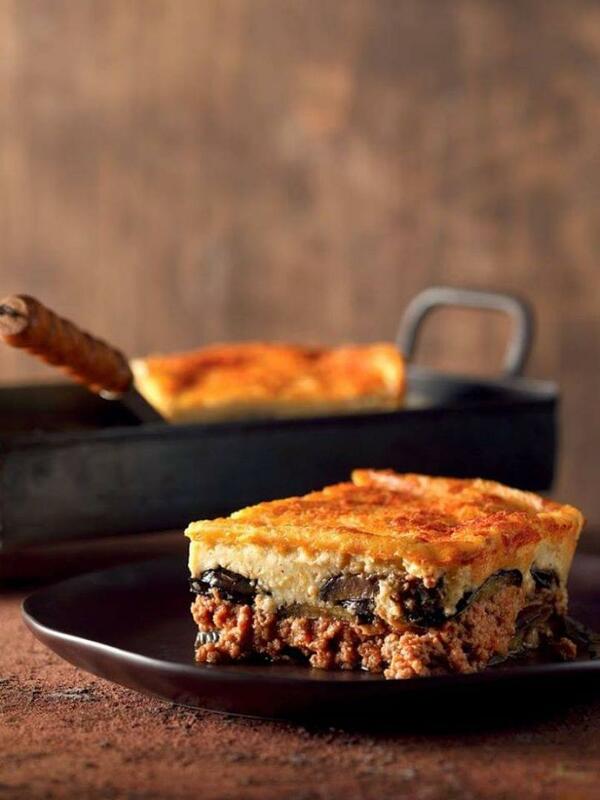 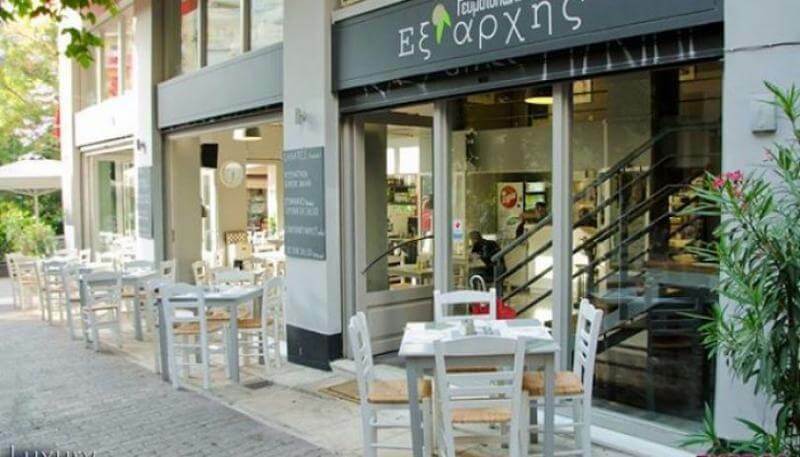 Every night with friends and foodies visit Ex Arhis restaurant to eat on a budget the most delicious greek food in Exarchia. 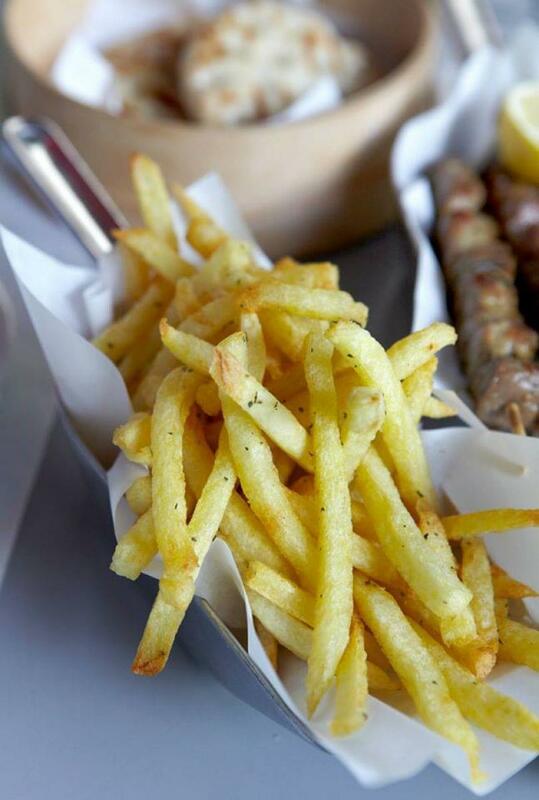 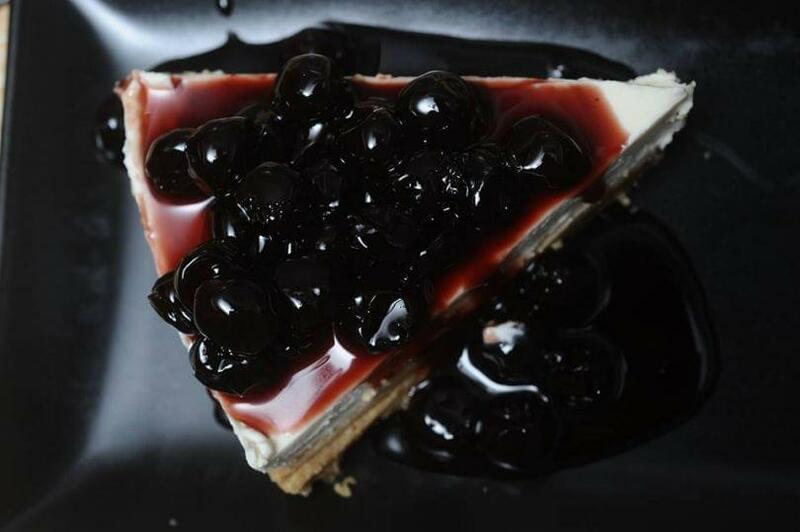 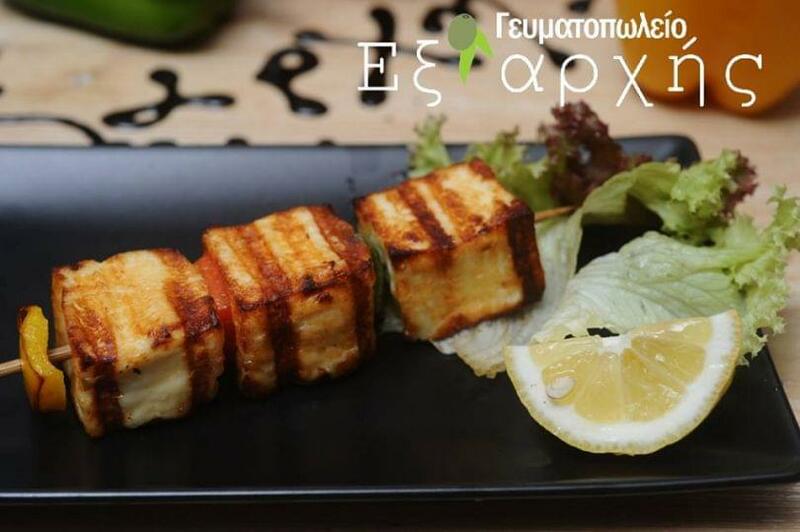 Taste hearty appetizers, Cypriot pies an the original greek souvlaki, seafood and special desserts. 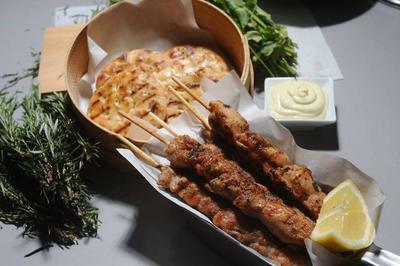 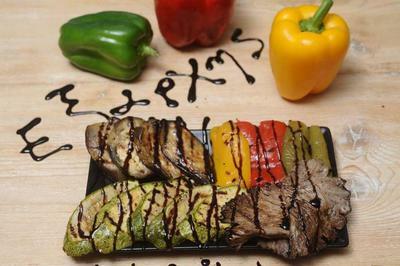 Don't miss juicy pork skewers, grilled chicken, kebabs, milk - fed steaks, penne soufflé, salmon fillet, veal, fresh and cripsy french fries, and turkey burger patties. 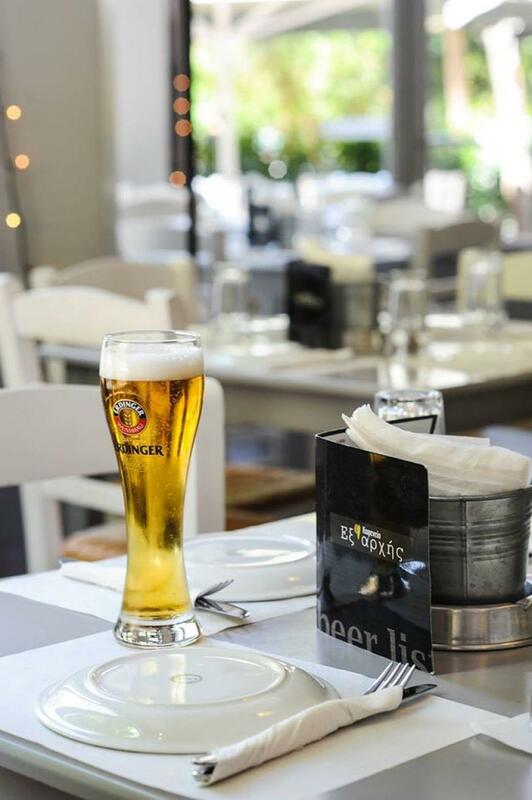 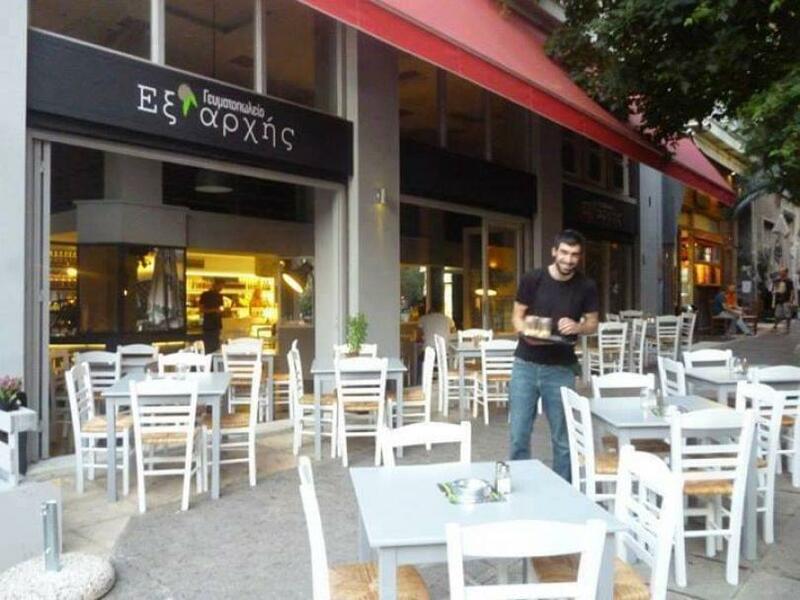 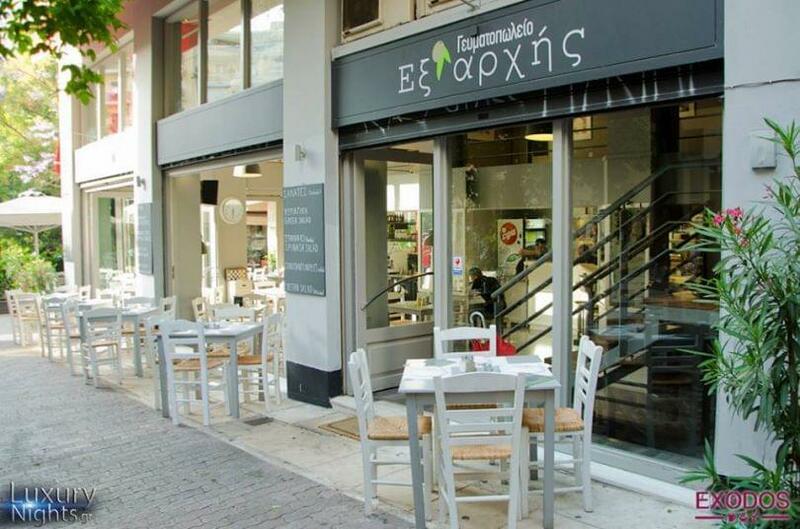 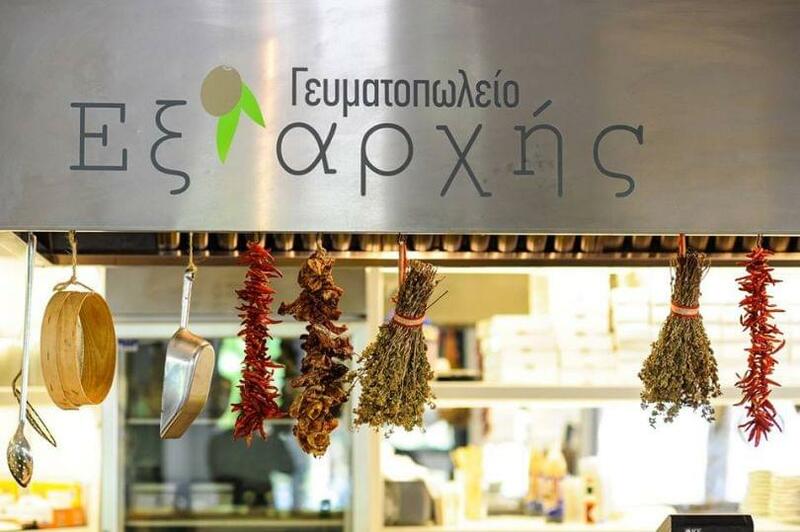 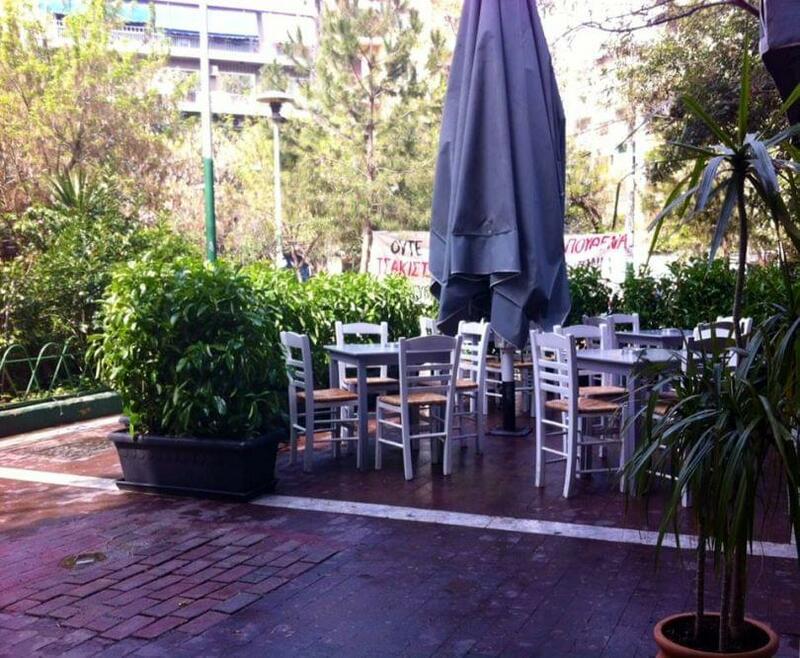 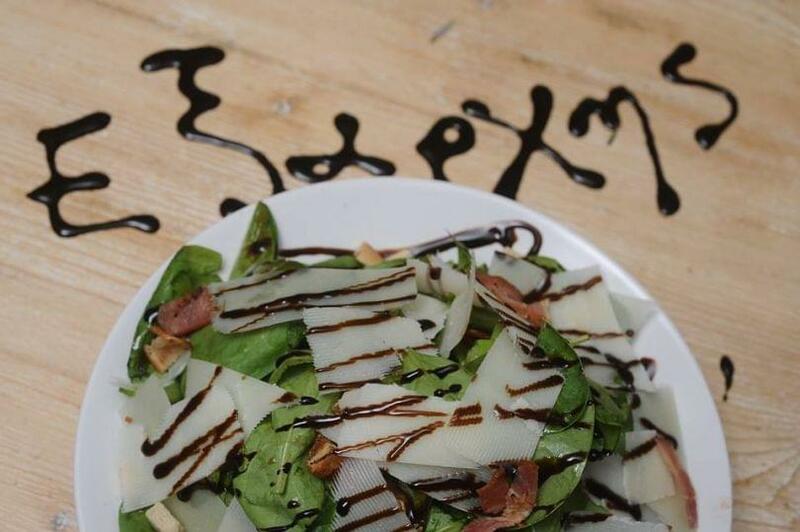 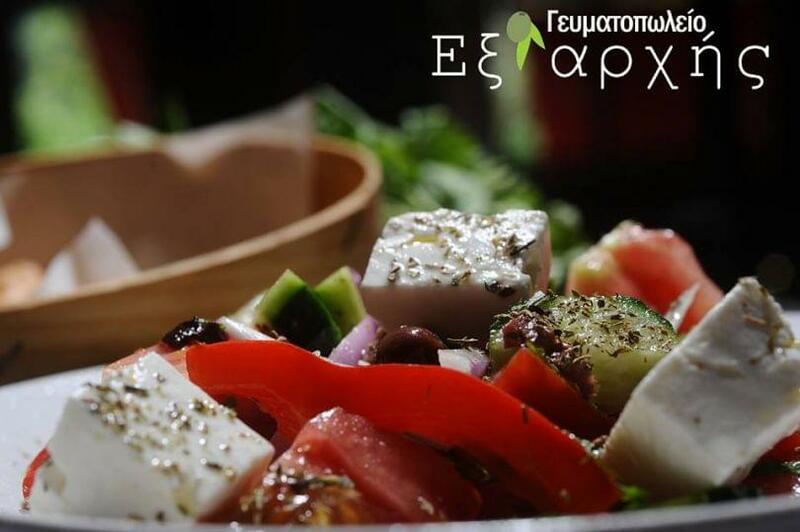 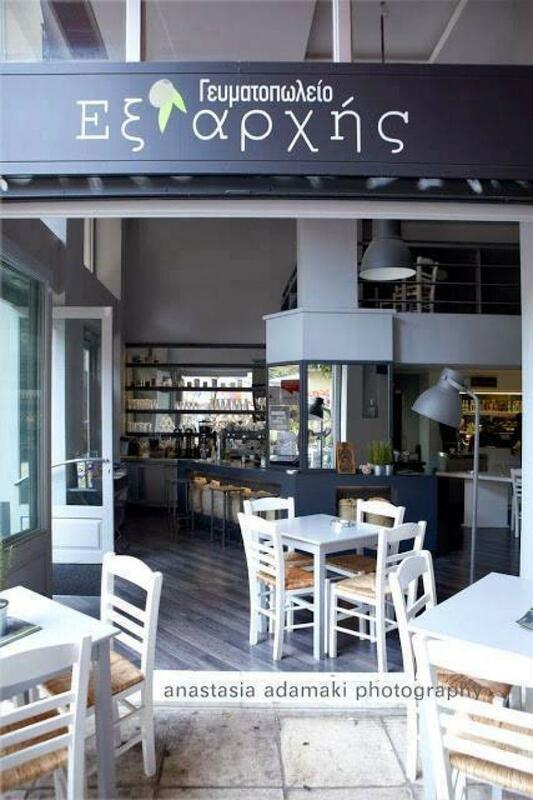 Ex Arhis is a popular restaurant in Exarchia will become your meeting point in the city center. 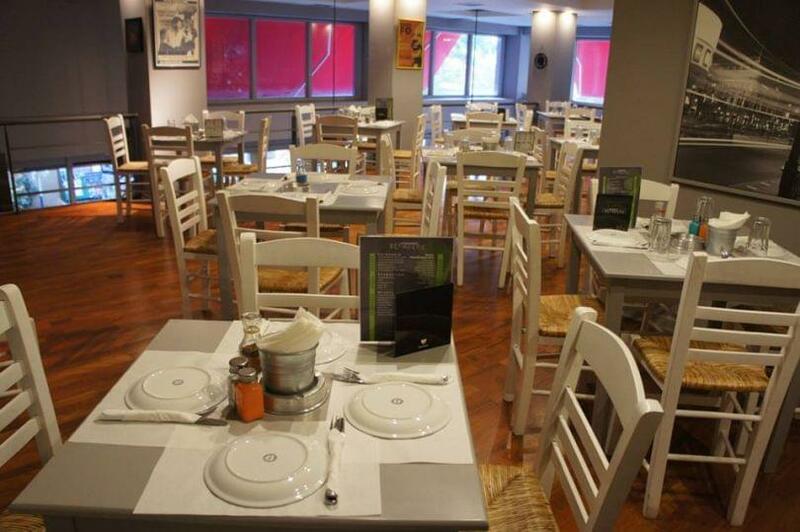 Make free reservation through e-table, gather points and gain great discounts.